The fast cash Canyon Lake title loan you need you need is just minutes away at your local Texas Car Title and Payday Loan Services, Inc. stores in the greater San Antonio metropolitan area. Just take a minute to complete our easy online request form and pick up the phone when a friendly store representative calls you back to begin the simple approval process right away! Once you arrive at a location, you could finish up and leave with your cash in as little as 30 minutes. Bad credit is no problem, and all you need is a vehicle you own, its lien-free title and a valid state-issued photo ID or driver's license. We also offer payday loan amounts up to $1,200 and installment loans amounts are available up to $1,500. We proudly serve the surrounding communities of Spring Branch, Wimberley and Bulverde, so come see us today! You always keep and drive your vehicle while repaying your Canyon Lake title loan, and with our online e-payment options, there is no need to visit a store to keep your account current. 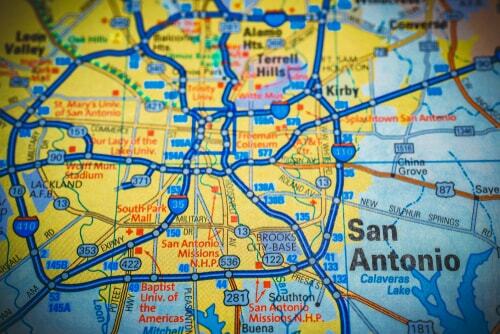 For fast cash with no hassles in the San Antonio area, Texas Car Title and Payday Loan Services, Inc. has you covered! Why Choose Us for Your Canyon Lake Title Loan?